It’s a complicated time in the world of RF and wireless. The auction of the 600 MHZ band is complete and testing within the spectrum is underway, and once any auction winner begins testing in the spectrum, it becomes illegal to operate wireless microphone, in-ear monitoring, and intercom systems in that cellular block. Meanwhile, the “great television repack” has also begun, with the FCC planning to move all UHF TV stations above 600 MHz to below the auctioned spectrum. In light of these significant changes, just how can you avoid a myriad of serious issues in working with wireless? 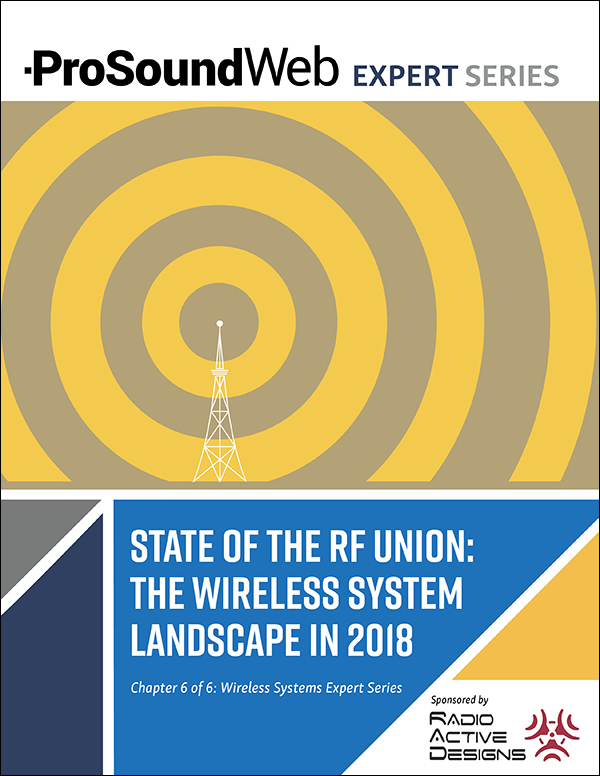 A great place to start is “State of the RF Union: The Wireless System Landscape in 2018,” chapter 6 in the PSW Expert Series on Wireless Systems, which presents an update of what’s currently happening and what’s to come, as well as advice on a host of vital wireless issues. The best strategy is to stay informed and be prepared. 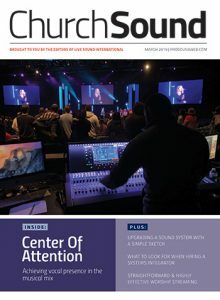 Learn more in this FREE report today! 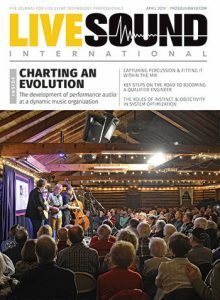 Presented by Radio Active Designs, the 6-part series features top authors from ProSoundWeb and Live Sound International.